Soundimages Roadshow has been around since the 90s. 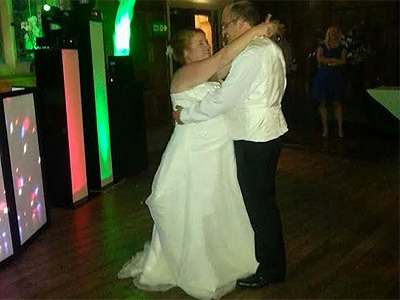 We have a large range of music from the 60s to the present day. 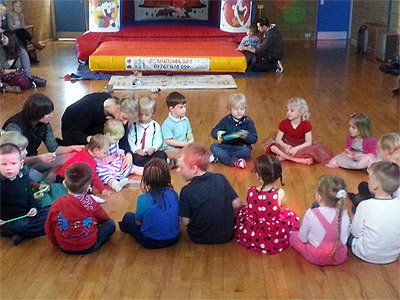 We cover lots of weddings and birthday parties. Clients have access to a secure area of our website. 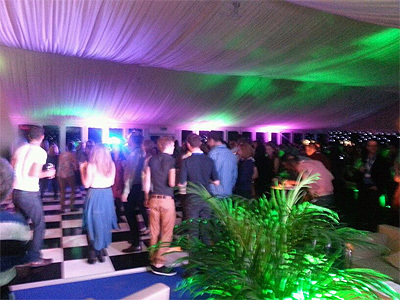 We offer lots of extras to enhance your event. 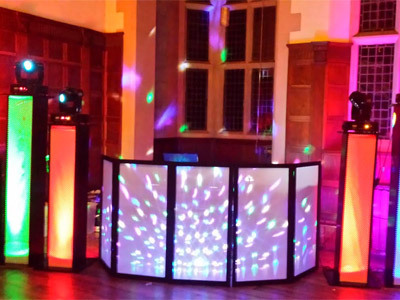 Required by many venues, Soundimages Roadshow has a current PLI policy with Mobile DJ Network in the amount of £10 million. Also required by many venues, Soundimages Roadshow has supplied satisfactory evidence of holding current PAT inspections of their equipment dated within the last 12 months. A Method Statement outlining Soundimages Roadshow&apos;s Health & Safety procedure for setting up disco equipment has been provided. 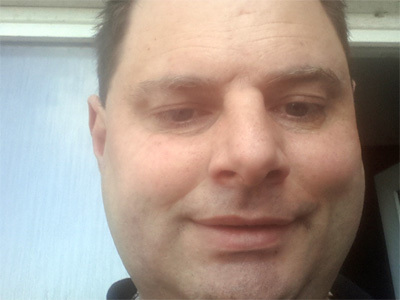 Soundimages Roadshow has provided Risk Assessments undertaken at events sourced via needadisco.com, indicating that they can undertake these competently. Why do people choose to book Soundimages Roadshow? 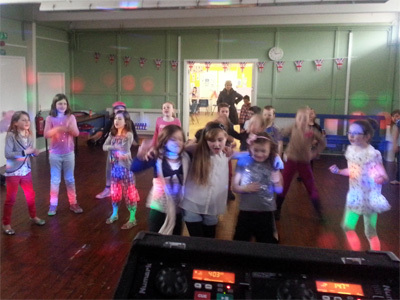 Soundimages Roadshow also offers a range of additional party services not directly linked to musical entertainment. Please note that needadisco.com has no editorial control over these images which are stored on flickr.com. If you have any concerns about what you see below, for example potential copyright infringement or unsuitable content, you should take this up with Soundimages Roadshow directly using the Contact section below, or else you may alert flickr.com directly quoting "set number 72157633921870007". 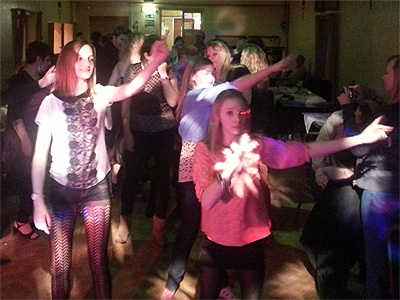 Get FREE no-obligation disco quotes from Soundimages Roadshow and other DJs covering your venue. Take 2 minutes to fill in some basic details and we'll do the rest! If you are contacting Soundimages Roadshow about an event, it's always a good idea to include the DATE, LOCATION, EVENT TYPE, AGE GROUP and TIMINGS to speed things up!